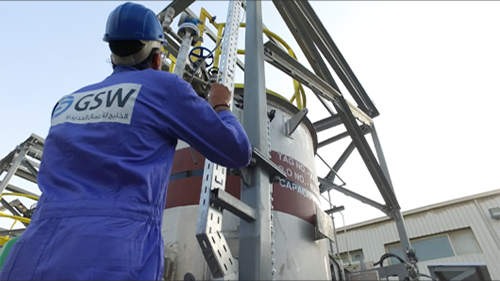 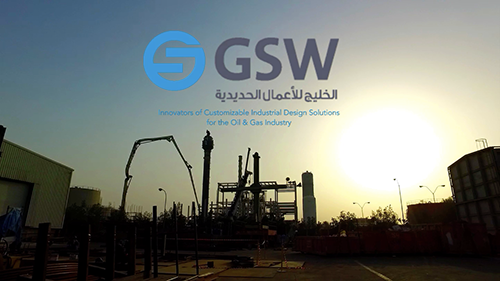 GSW is a world-class leading innovator of manufacturing solutions based in the Kingdom of Saudi Arabia. 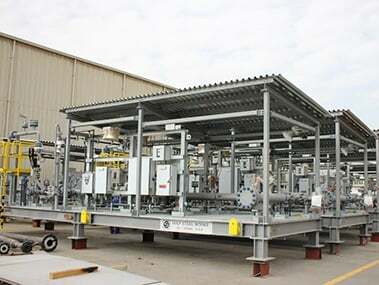 Founded in 1994, the company has five integrated divisions, comprising of Skids, Weld Overlay and Cladding, Structural Steel, Storage Tanks, and Process Equipment, and offers a wide range of specialized products and services to companies in the petrochemical, oil, gas and utilities sectors. 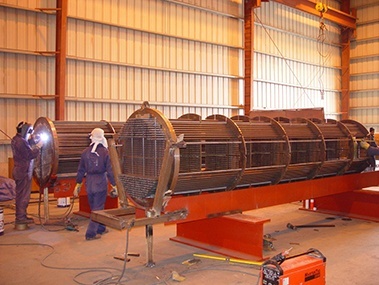 and Abu Dhabi, United Arab Emirates.